Details: The project is coming up at Christopher road, Kolkata Central over 2.4 acre of land. 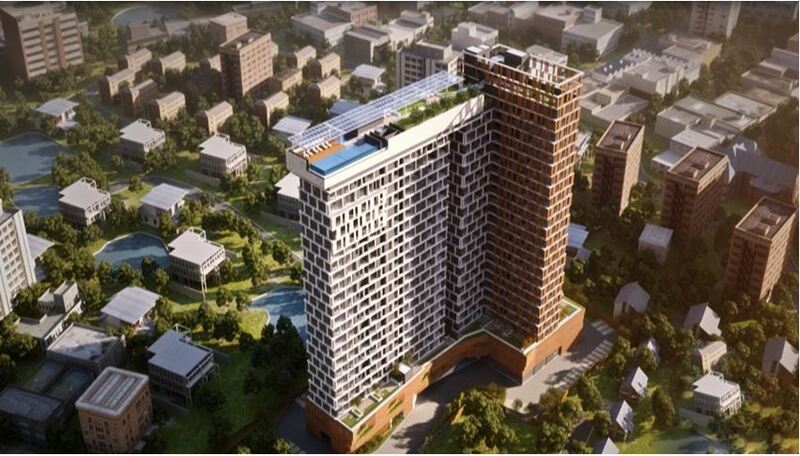 The project offers 2 towers with G+23 floors, having 101 units of 3, 4, 5 & 6 BHK apartments. Apart from the basic amenities, the project offers car parking; children's play area, club house, multipurpose court, swimming pool, theater, rain water harvesting, landscape garden, etc.